We Guarantee that every Brand on Glazed Fashion is 100% Authentic. So big yet so precise, the 30% wider and denser MaxDensity brush of this mascara captures and coats even the smallest lashes. 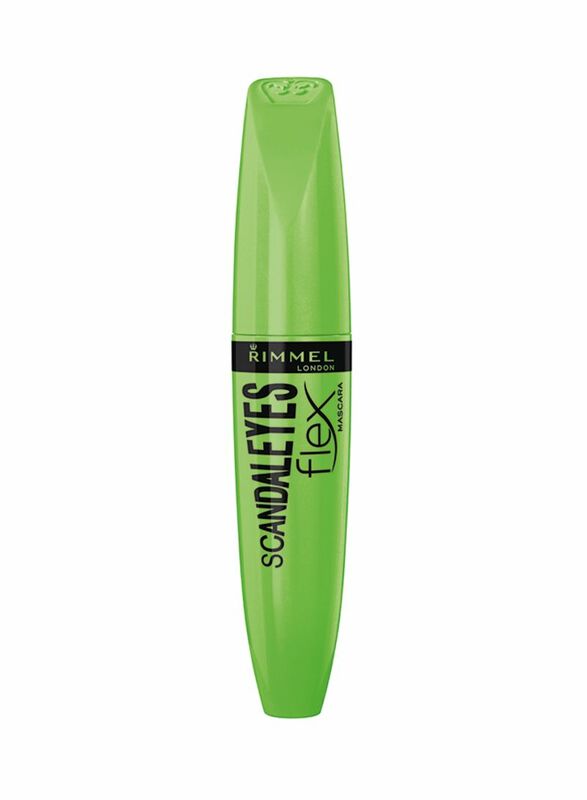 Its Triple collagen + keratin formula shapes and plumps even the thinnest lashes. As a result, you have intense eyes and more lashes revealed. Rimmel London is an inner confidence that how we look is always cool, irreverent, never predictable and always evolving. 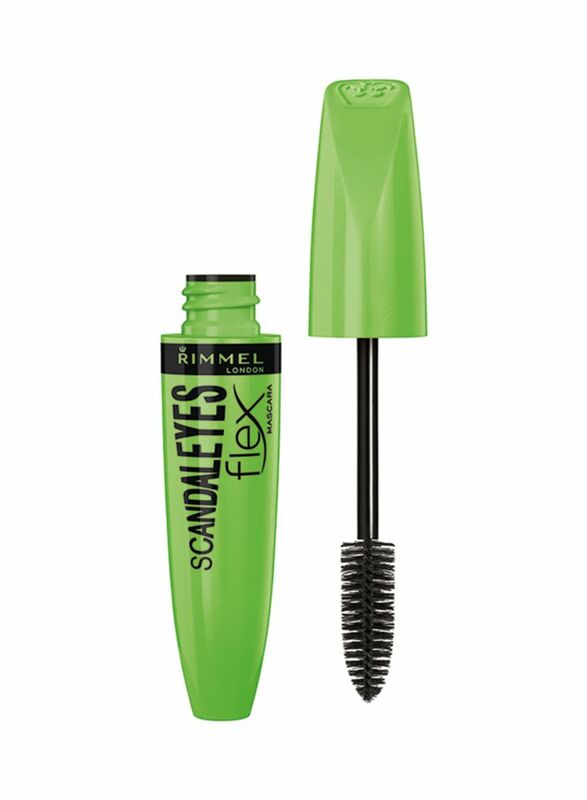 Rimmel is not perfection or intimidating, it is like London : young, urban, eclectic, edgy. It is expression with no rules, it is real, it is accessible.